Ketchum, Idaho-based Williams | Partners Architects, P.C. 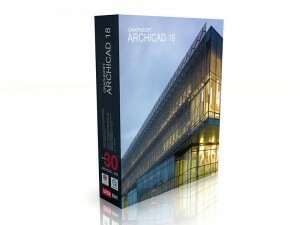 (WPA) focuses on high-end residential projects using ARCHICAD as their BIM software of choice. The use of ARCHICAD provides streamlined workflows when consulting with interior designers or structural engineers. 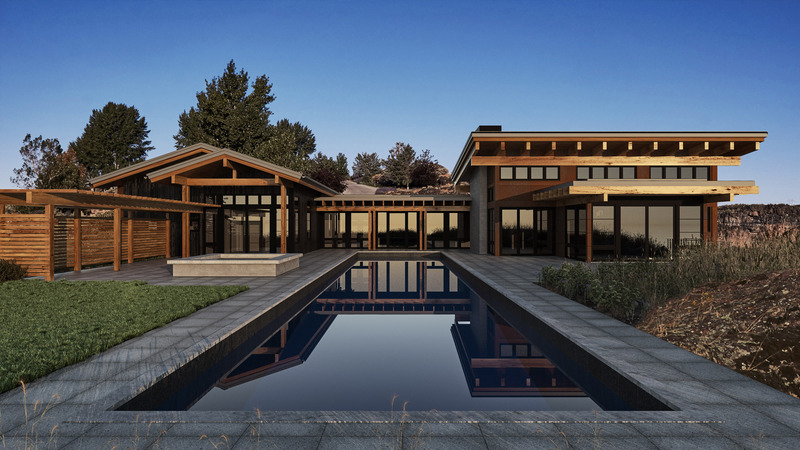 Travis Killmer, project manager at WPA considers the numerous benefits of working in ARCHICAD on custom residential projects, even when BIM is not needed. 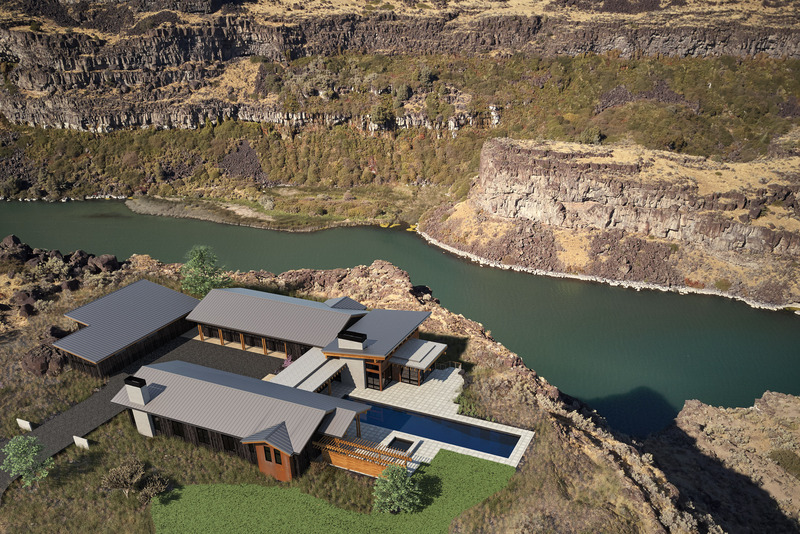 WPA has worked with ARCHICAD using structural engineering firm, Riverstone Structural Concepts – based in Boise, ID. ARCHICAD and BIMx helped WPA take the “Fairways Residence”, a four bedroom five bathroom 6K SQ Ft home into the field on a mobile device. This connectivity adds a significant level of efficiency to any project, according to Killmer. Keeping all project team members on the same page and moving forward on high-end projects such as Fairways with a unified overall vision of what the finished product will look like helps tremendously. The design process begins the old-fashioned way, with hand-sketched designs presented to the client. 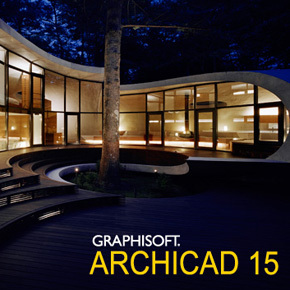 Once arriving at a consensus on direction, the team takes the process into ARCHICAD. 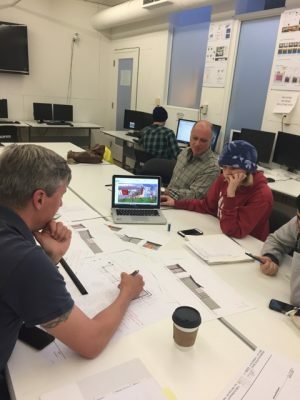 ARCHICAD assists Killmer and the team at Williams | Partners as they move through the project’s timeline. 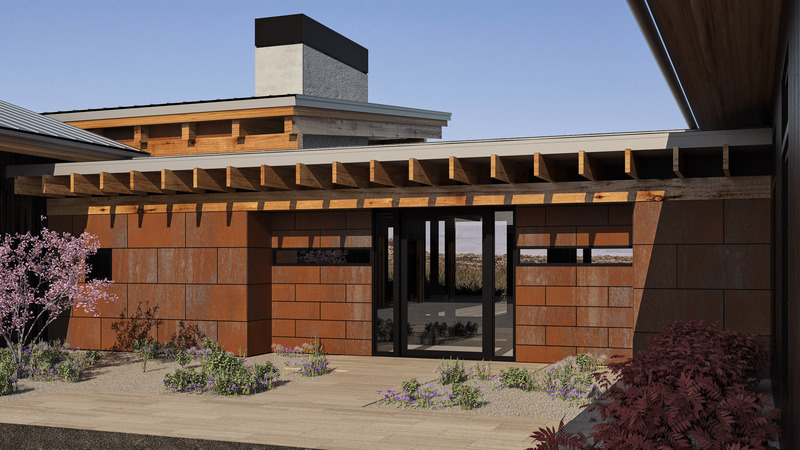 ARCHICAD renderings serve as submissions are made to receive design review and approval from the various HOA’s in the Sun Valley area of Idaho.